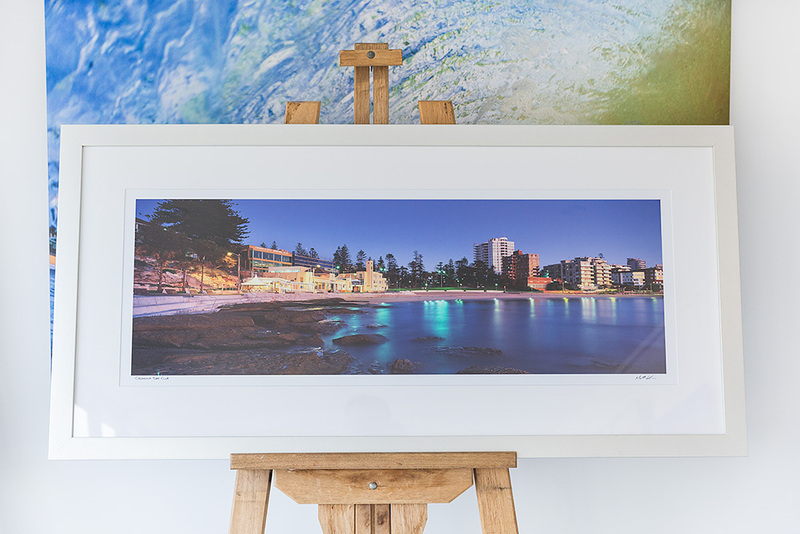 A 40 inch wide (101cm x 33cm) photo of Cronulla Beach on sunrise. Printed on metallic paper and framed in a Brushed Silver frame. Packed and Shipped to Burke, NSW.